Airport guests desire easy airport travel. 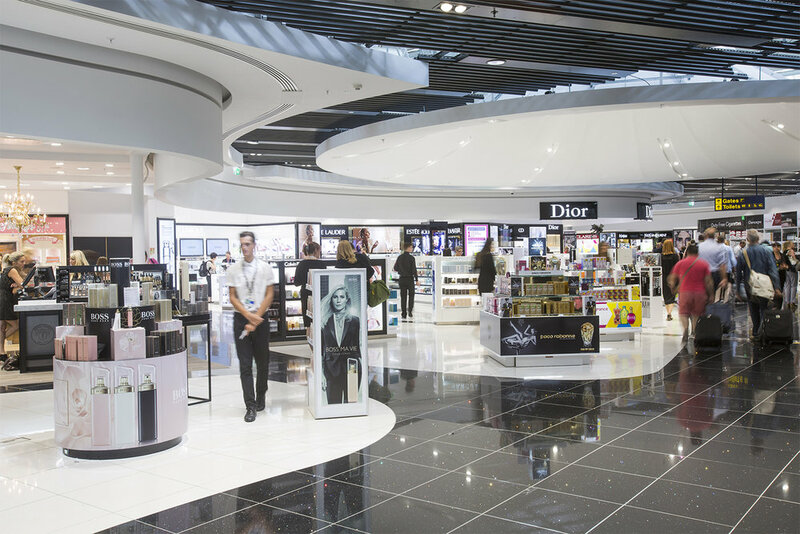 MAG USA is the United States ‘go-to’ organization for delivering market-leading commercial solutions that transform customer experiences and drive revenue in airports. Our focuses are Parking Distribution, Airport Lounges, Car Parking Services, as well as P3, Retail and Terminal Developments. We handle the pressures of parking distribution so that you can focus on operations and collecting revenue. An award winning common-use airport lounges that’ll solidify your airport as the go-to destination for discerning passengers. 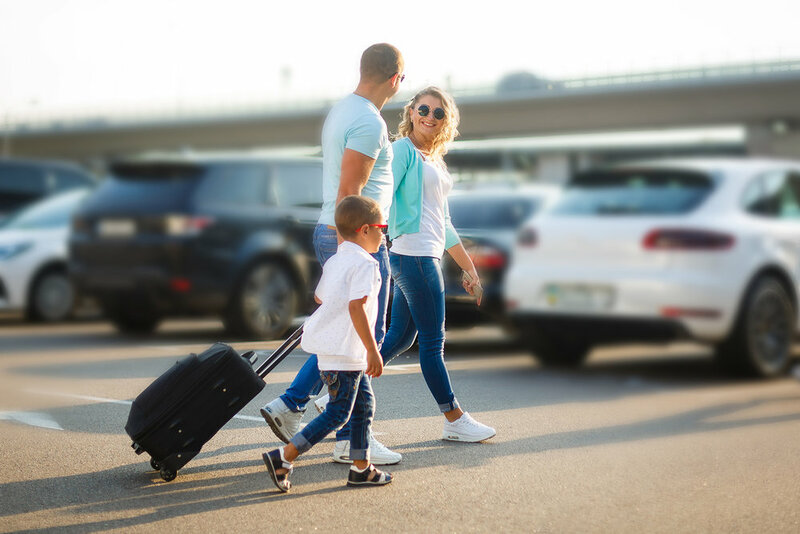 We have a tried and tested formula for attracting customers and driving parking revenue growth for airports. Our industry leading expertise develops more financially successful facilities that elevate the customer’s journey.